This song made me so excited I damn near cried. It's just so nice to hear two truly talented people make a song together. The state of music today has damn near made me give up, but here comes Mr. Bigg and L-Boogie to hopefully save the day. This remake of Burt Bacharach's iconic song is perfect for their soulful voices. I remember when Tamia and Gerald Levert remade it a few years ago. I loved their version and I absolutely love this version. Cue the weddings because I think we got ourselves a new wedding anthem. 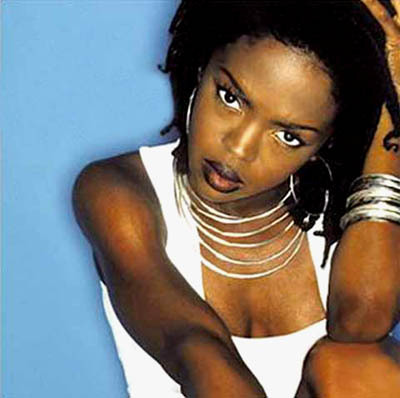 Now, if only we could get Ms. Hill in the studio to give us a full length album. Indeed a new wedding anthem, first dance, whoo! I'm loving this. listened to this now my eyes are burning with tears!! I think that we will be hearing from Lauryn in the very near future. At least this is the impression that I got from her NPR interview.